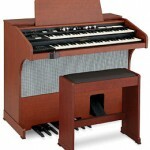 Looking for a gigging organ with classic sound which weighs only 7kg? The Sk1 has a 61 note keyboard, classic Hammond drawbar Sounds, rhodes, wurly, clav, MP3 player! How do they fit it all in? 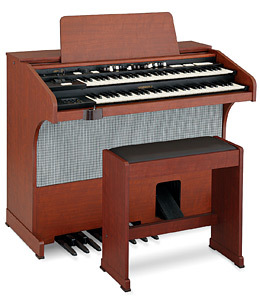 Hammond in Australia have now released the Model A405SP Spinet Organ, featuring the traditional Drawbar sounds of a vintage Hammond Organ , realistic extra voices and convenient MIDI sequencer on-board. 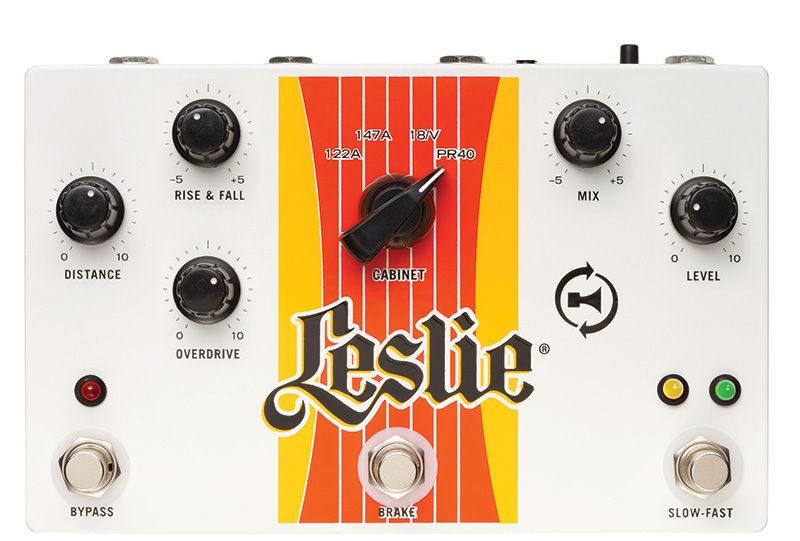 The advanced Leslie emulation will satisfy the fussiest enthusiast. 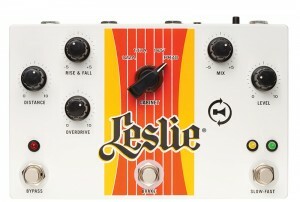 The 3 x 50 watt sound system is ideally suited to home or church use.